OETA showcases the first eight episodes of the final season of Downton Abbey Sunday, Feb. 28, beginning at 11 a.m. CT on OETA-HD. 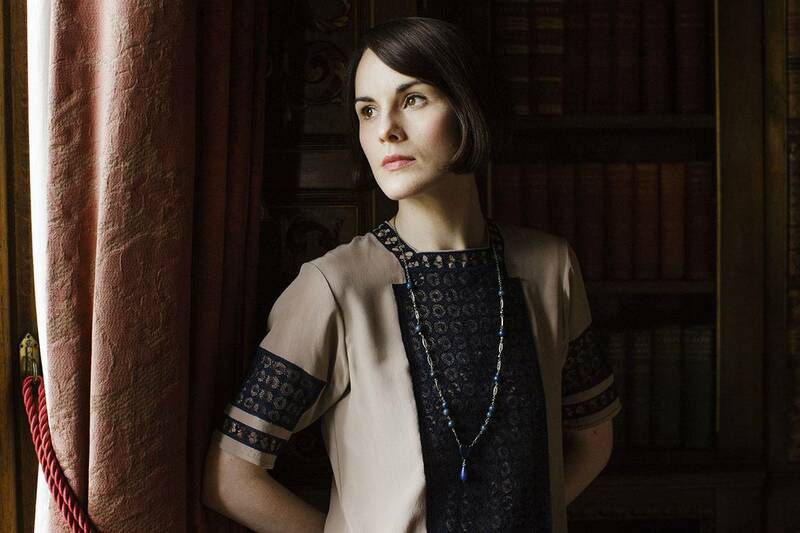 An all-new More Manners of Downton Abbey: A Masterpiece Special airs during the show’s usual 8 p.m. time slot. The epic British drama concludes its run Sunday, March 6, at 8 p.m. on OETA-HD. The More Manners of Downton Abbey special returns with Alastair Bruce, Downton Abbey’s historical adviser and includes interviews with cast members like Hugh Bonneville and Michelle Dockery. The program also navigates the social protocol of aristocrats and servants in the 1920s. Written and created by Julian Fellowes, Downton Abbey is a Carnival Films/MASTERPIECE Co-Production. Carnival Films, headed by Downton Abbey Executive Producer Gareth Neame, is a division of NBCUniversal International Television Studios.